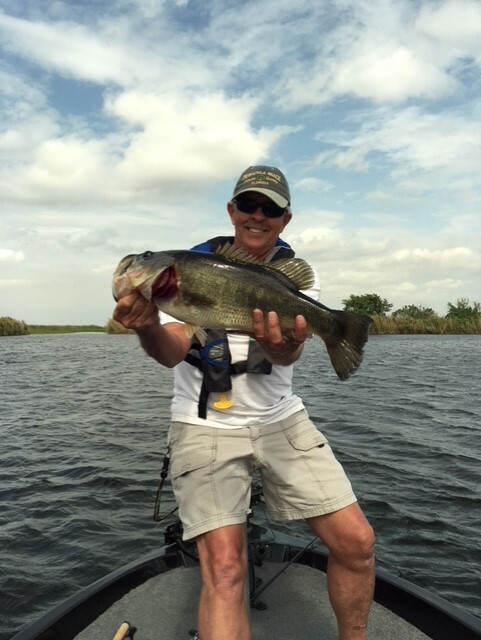 Mike Cox caught this 6lbs bass on Lake Okeechobee, late February 2019. 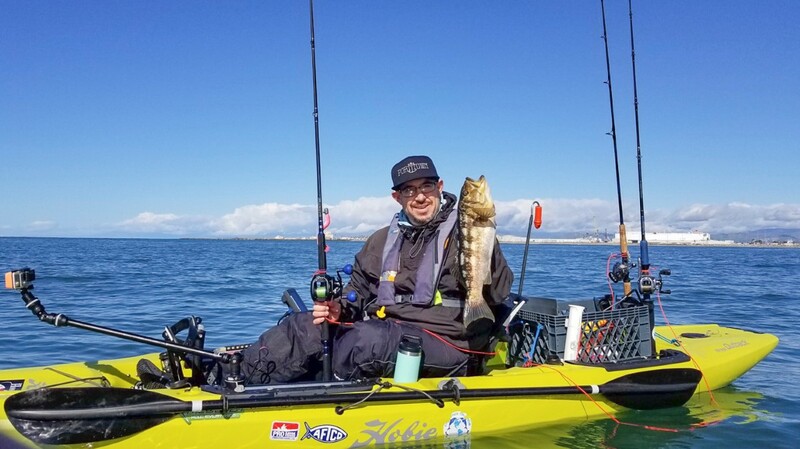 Ricardo Holden reeled in this 20” Calico Bass from his kayak out of Channel Islands Harbor. 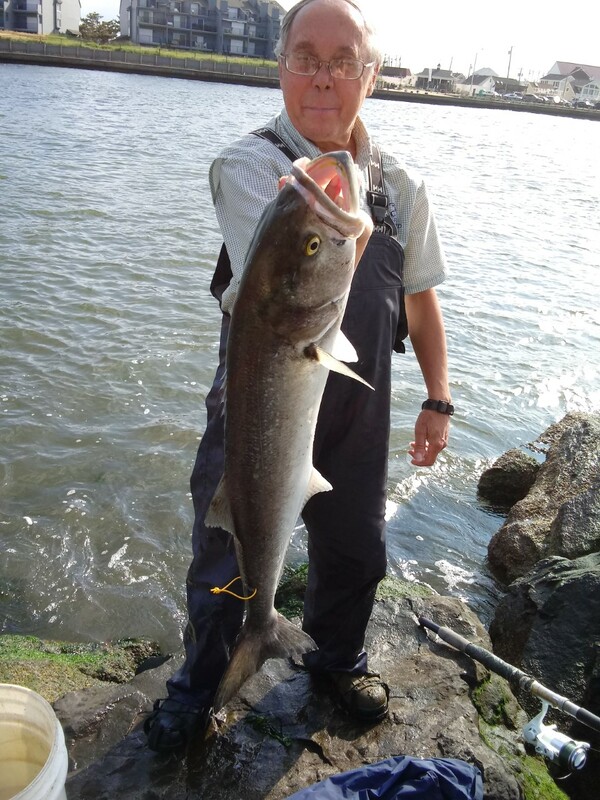 George Horvath caught, tagged, and released this 34″ Bluefish in Manasquan Inlet, NJ. Nice catch! 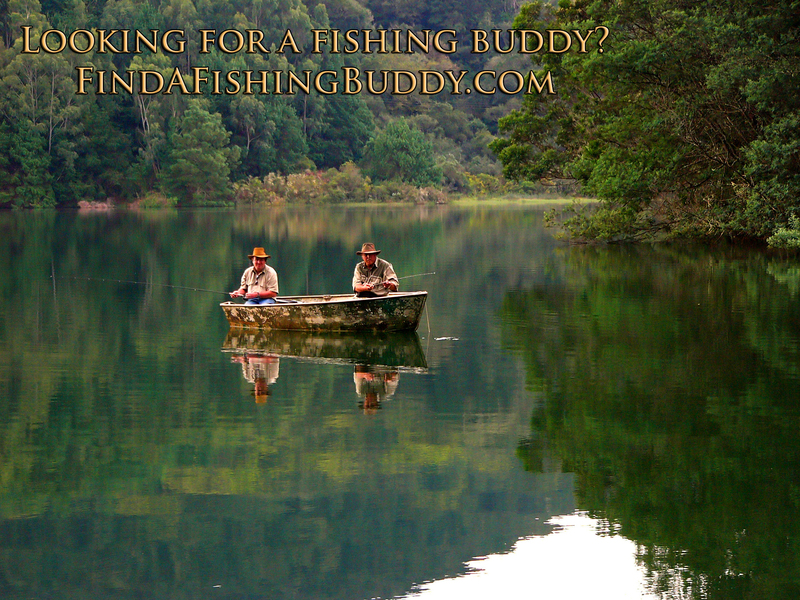 Find Your Next Fishing Buddy Here! 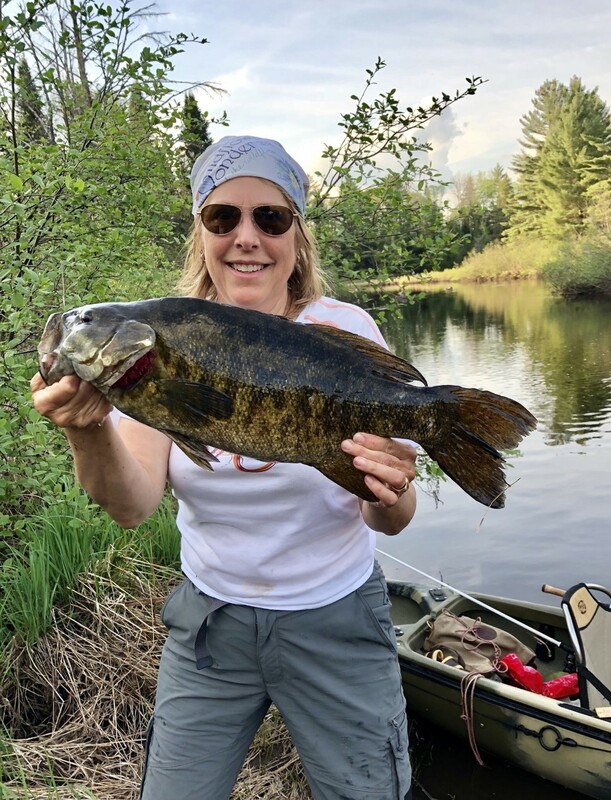 Brenda Maier with True North Guiding and Outfitters in the Chequemegon National Forest near Hayward, Wi caught this beautiful 22” Smallmouth Bass on one of their river trips this past May. 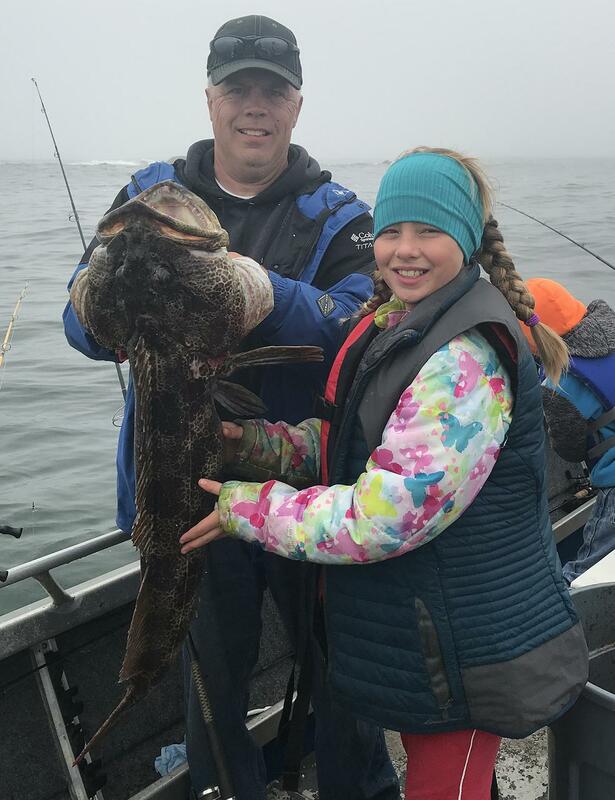 Jerry Lee, and his daughter Kaelyn, landed this 20 lbs Ling Cod from a private boat out of Lu Push, WA in August 2018. 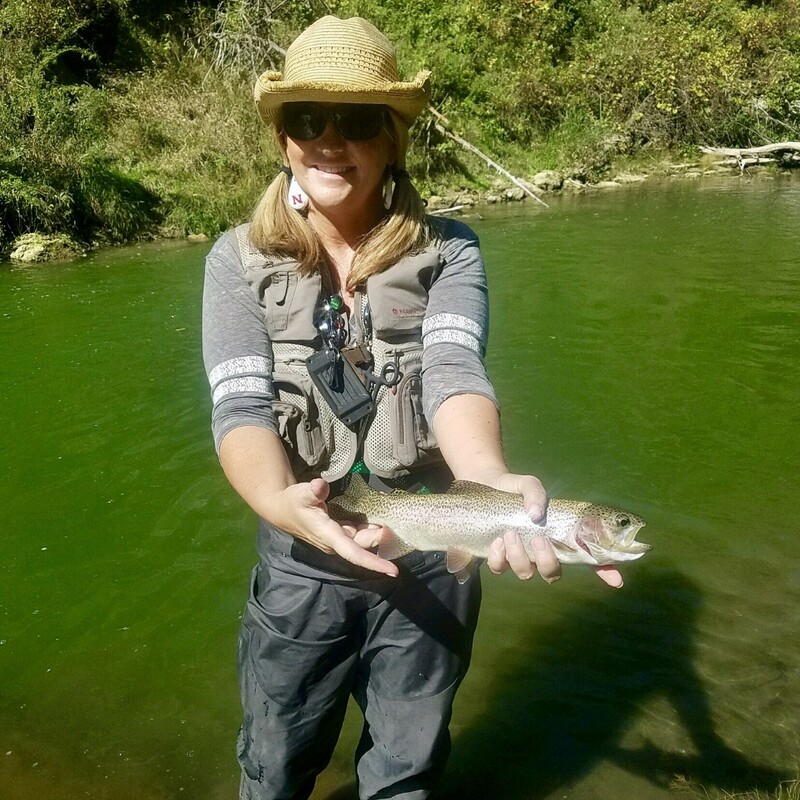 Laura Carr caught this Rainbow Trout on the Snake River Falls, Nebraska in October 2018. 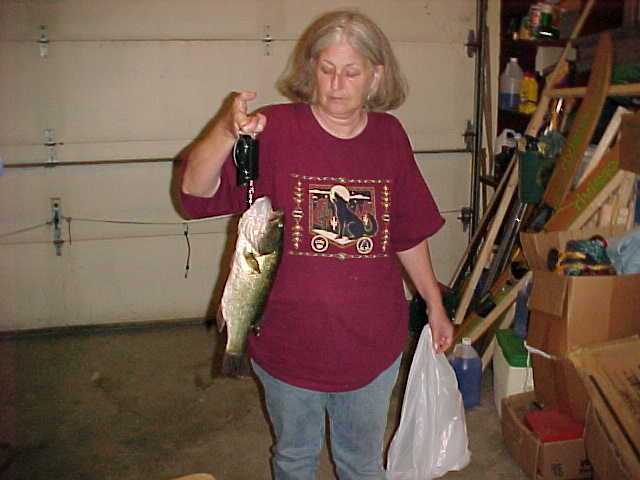 Chris Beck with a bass she caught on Smith Lake in Alabama. Congratulations on being one of the winners of our December Survey! 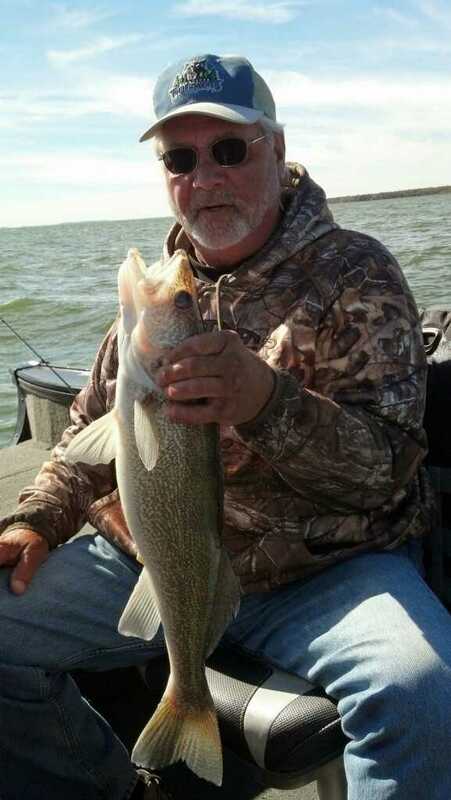 Jerry Schleicher with his Walleye catch on Leech Lake in Minnesota. Congratulations on being one of the winners of our December Survey! Leonard Friedman caught this Yellow Tail on the backside of the Anacapa Islands. 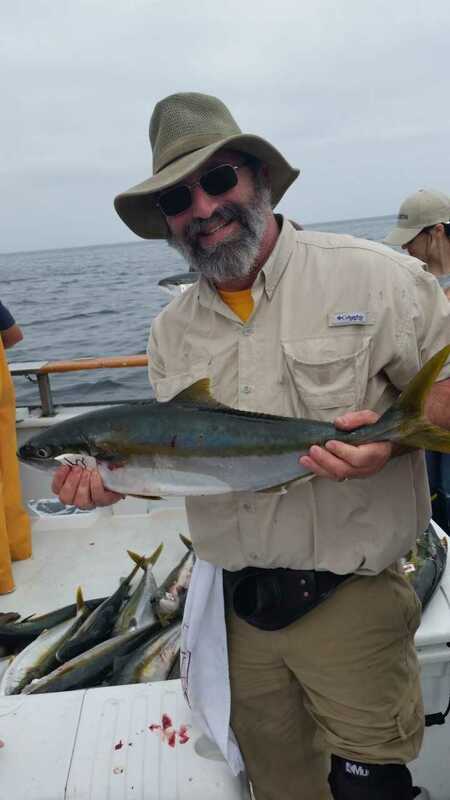 He says that “the Yellow Tail were on the smaller side, but lots of fun.” Congratulations on being one of the winners of our December Survey!